Welcome to another edition of Monday Manicure Spam! It has been a while since I’ve done one of these posts! It has been over 2 months since I showcased all of my random manicures! I’ve still been photographing my manicures, but during the month of August I was wear a lot of nail polish strips to test them out. I’m a little bit backed up on manicures so hopefully you’ll have these posts for the next few weeks! Here are pictures of some manicures that I rocked over the summer! 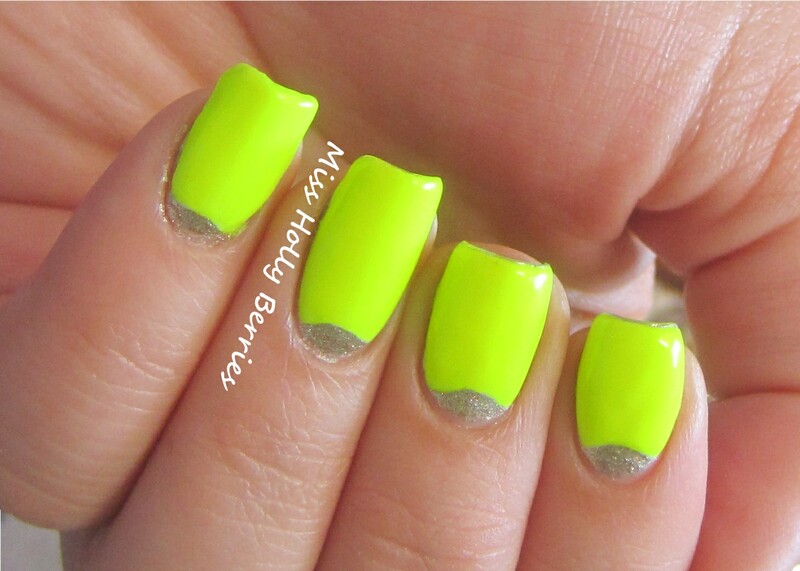 I guess you can call this the Monday Manicure Spam, Neon Edition! I’m going to miss all these bright colors, but I’m getting excited for the jewel tones of the fall. If you want to read about the individual polishes used in each manicure, just click on the name below the picture and it will take you to my original post. Hope you enjoy this manicure spam! Hope y’all enjoy this Manicure Spam! Which one is your favorite? ← All About Jelly Sandwiches! I am so going to recreate the first look for St. Patrick’s Day! I hope that you continue your great blog! awww thanks so much girl! hahaha and thank you for that polish! can you tell that i love it too? thanks luchessa! it kind of does look like rain drops! i’ll have to try that manicure again but with a blue jelly next time. thanks for commenting! 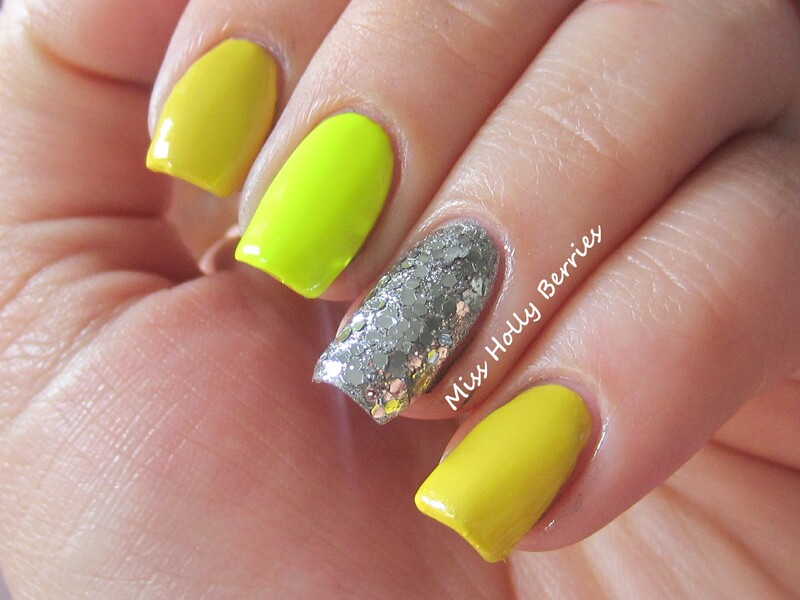 I really like the gradient tape mani….as soon as I get all of the colors I’m gonna attempt it. i’ve got the gradient mani down and I can do a tape mani….it’s the criss crossing of the tape that messes me up LOL.